It’s okay to love your pets, but hate the cleanup that comes with it. 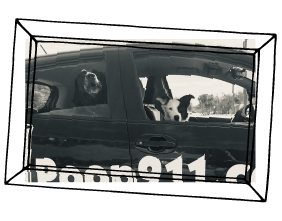 At Treasure Coast POOP 911, it’s our pleasure to clean up dog poop and sanitize your property so you can get back to the fun stuff. Now go fetch the ball and head outside! Pet waste removal taking the fun out of pet ownership? Treasure Coast POOP 911 has the solution. 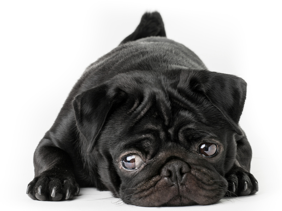 Pet owners can rely on our dog poop removal services, as we’ve got the tools and knowledge to restore your grass (and your sanity). Locally owned and operated, we’re committed to your total satisfaction. Let’s keep our Treasure Coast neighborhoods beautiful! Get a customized quote for services to suit your community’s needs. We can install clean-up stations, restock dog waste bags, poop scoop designated areas, and more. Since I recently took ill it's very convenient for them to come and clean my yard. They did a great job and I look forward to them coming back. Chad is the franchise owner for the treasure coast. He was nothing but professional and prompt .I wish he'd train some of the other providers I use! I’ve been using poop 911 for 4 years. Very pleased with their services! Poop911 are great! The one chore I hate to do around the house is scoop my dog's poop, and poop911 saved me from that! Everyone is very friendly and great with my dogs! I have them for poop scooping once a week and if my dogs are out when they're there, they bring them treats and even will throw the ball with my dogs while they work. They are punctual and do a great job. Glad I found them!